Making it quick and easy by being your first point of contact for whatever support you need. You can call or email them for support 24 hours a day 7 days a week. You can use their Self Help online service to find the information yourself on a whole host of issues. 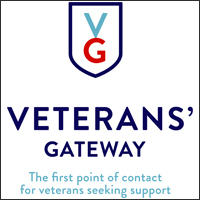 They make it quick and easy by being your first point of contact for whatever support you need, whether you are based in the UK or abroad. 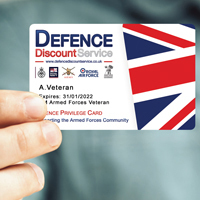 Their connection with additional key referral partners and information organisations – both within and outside the Armed Forces sector – means that they can get you to the right organisation who can help.